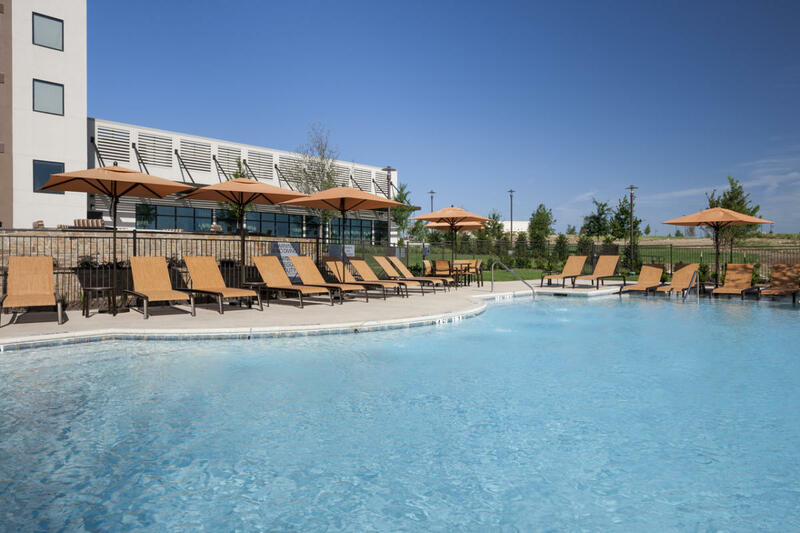 Welcome to the brand new Courtyard Fort Worth at Alliance Town Center. 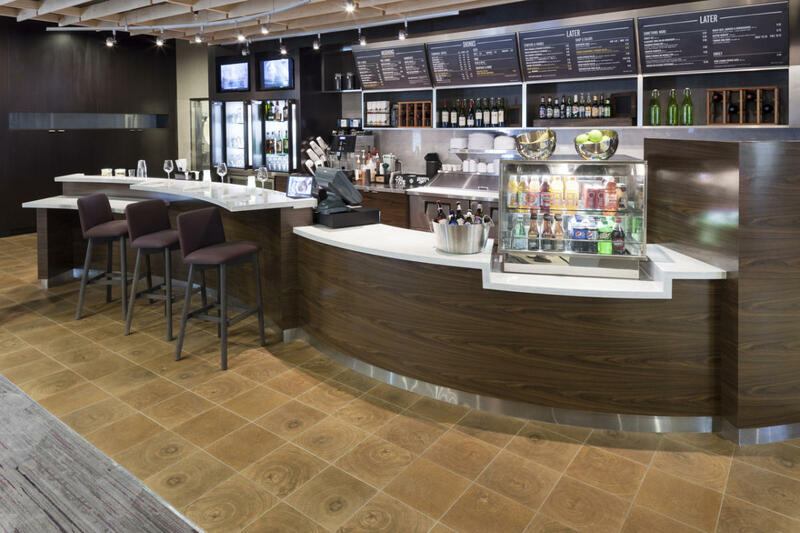 The Bistro is your destination for a great breakfast, or drinks and dinner during the evening. 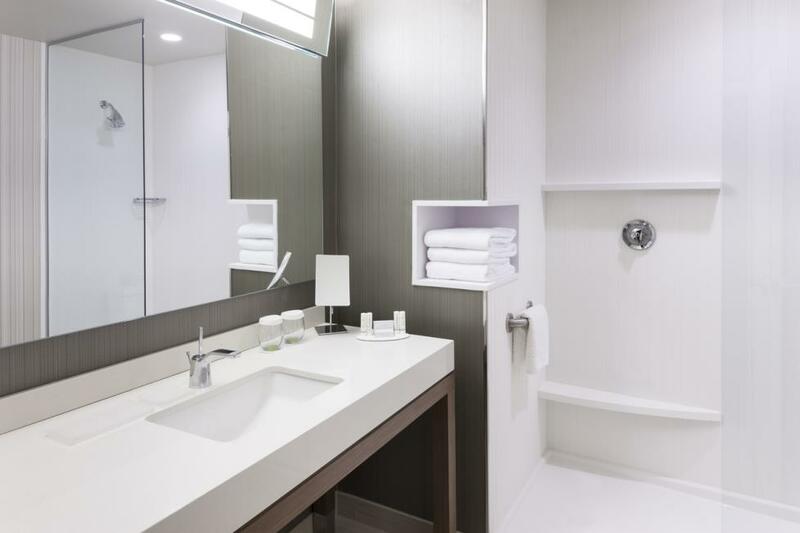 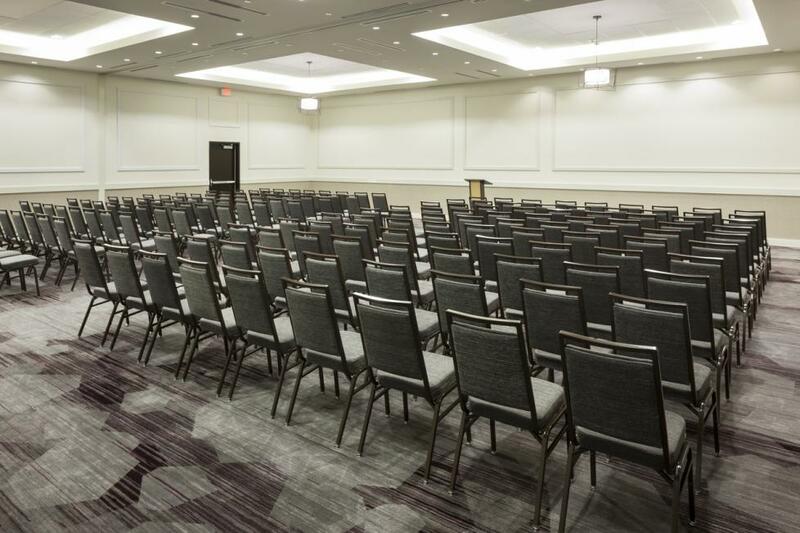 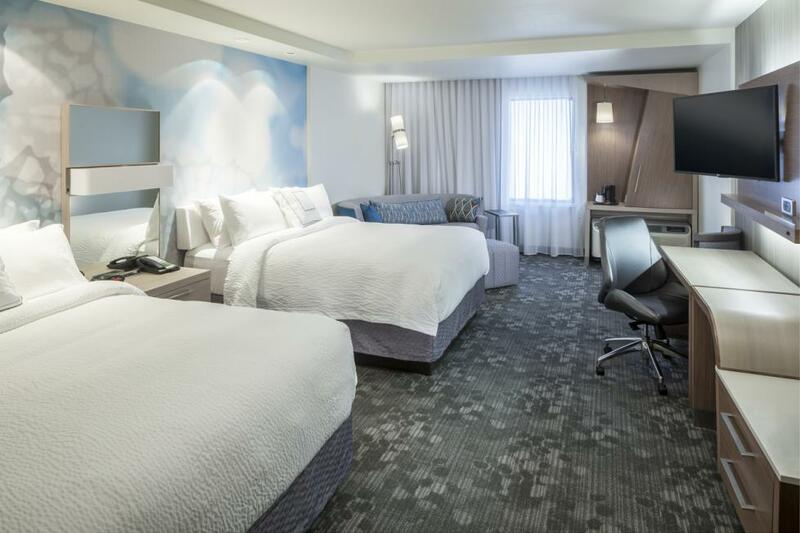 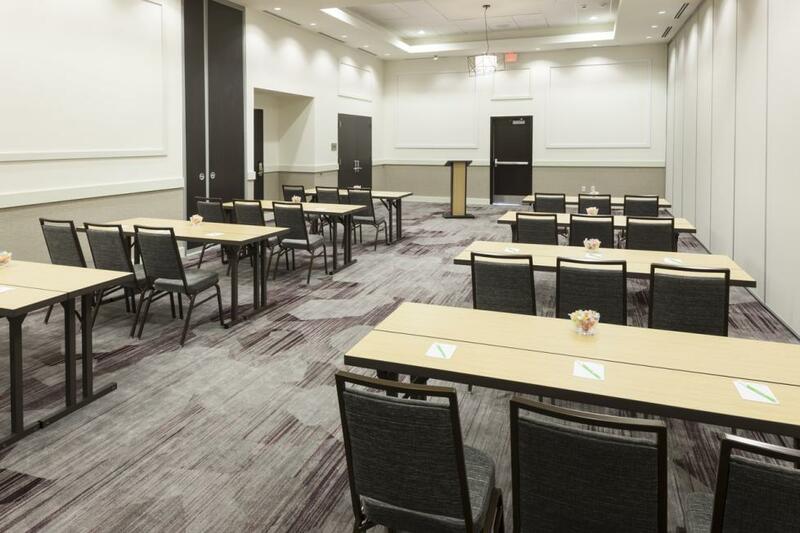 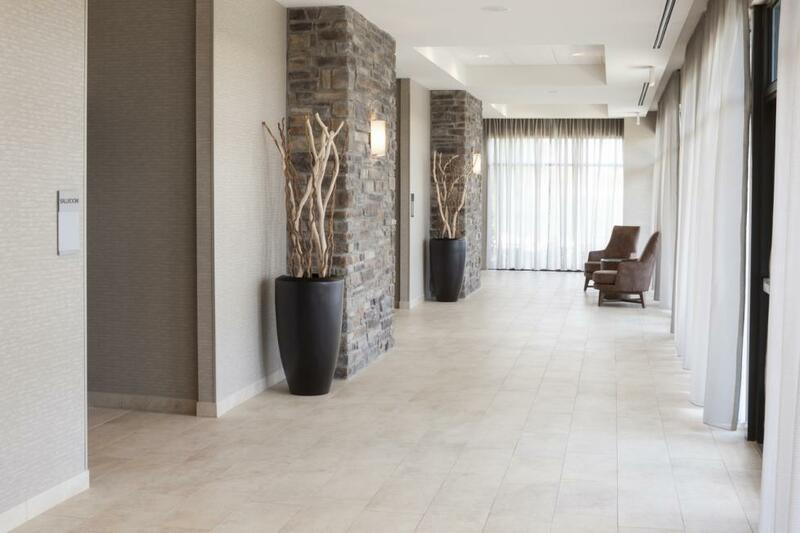 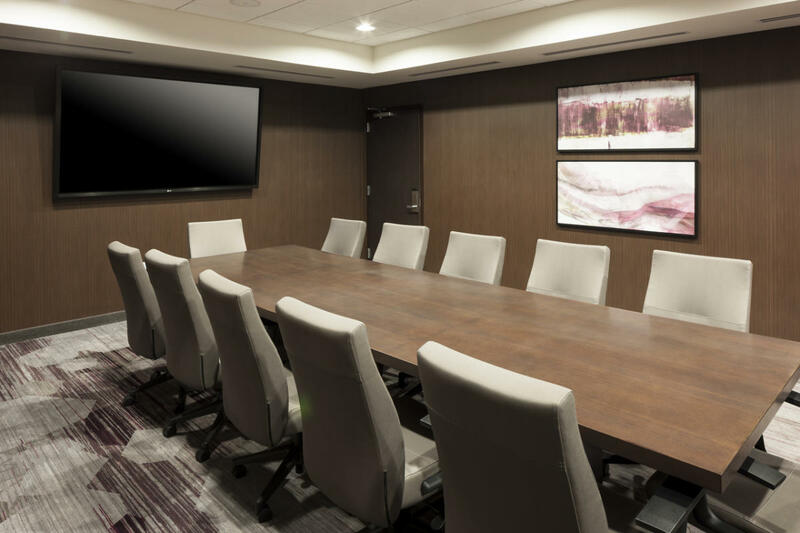 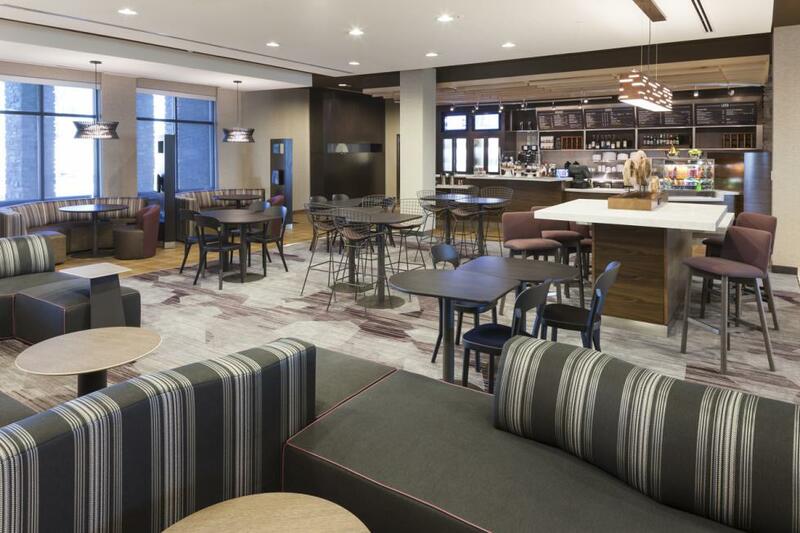 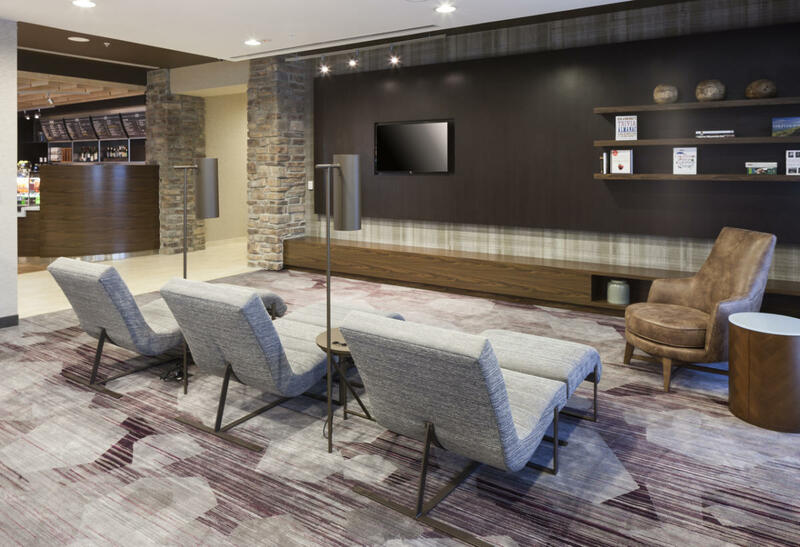 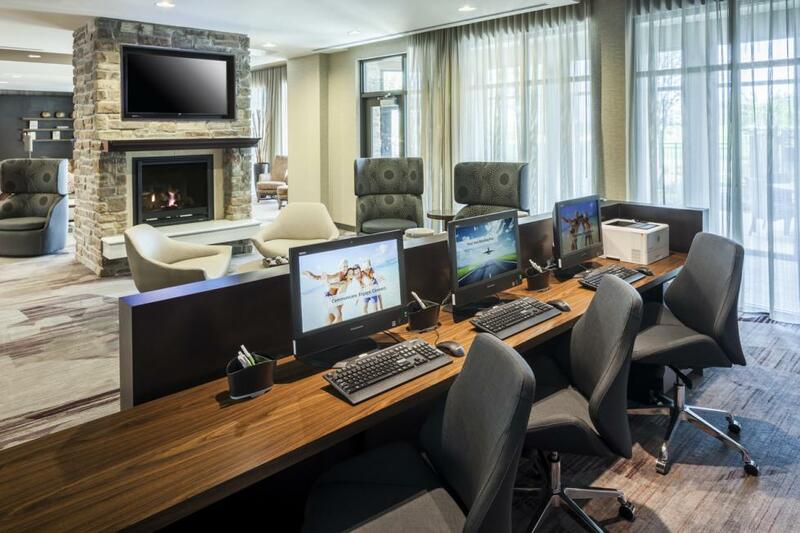 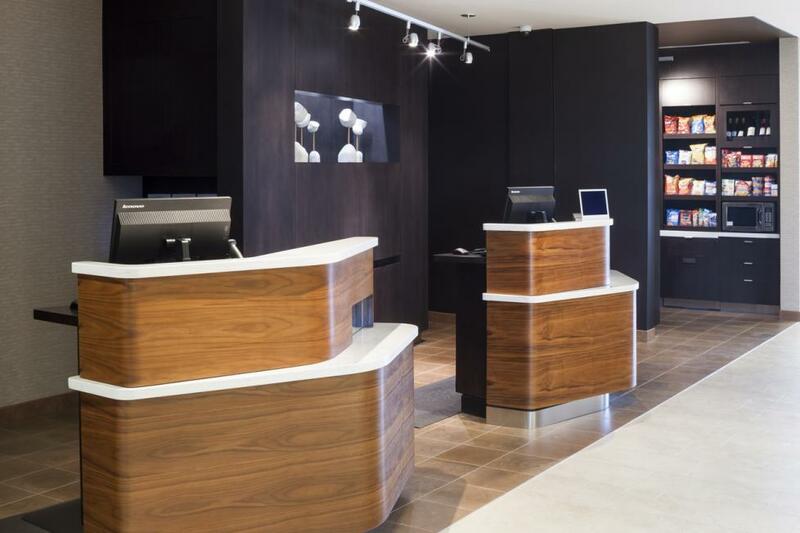 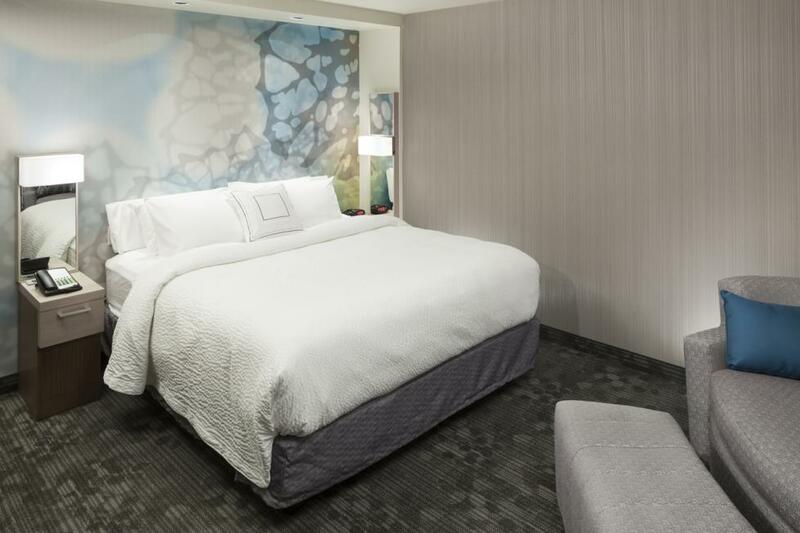 With over 6,000 square feet meeting spaces the hotel provides a space to work or relax, free Wi-Fi throughout and weather and airport conditions via our GoBoard® technology. 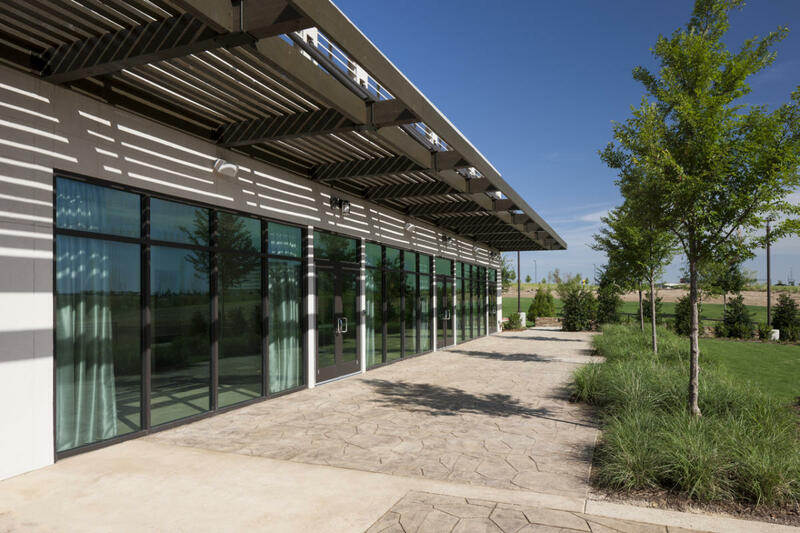 Just minutes from the Alliance Airport and Town Center, FAA Regional Office and Texas Motor Speedway the Courtyard also offers complimentary transportation anywhere within 5 miles. 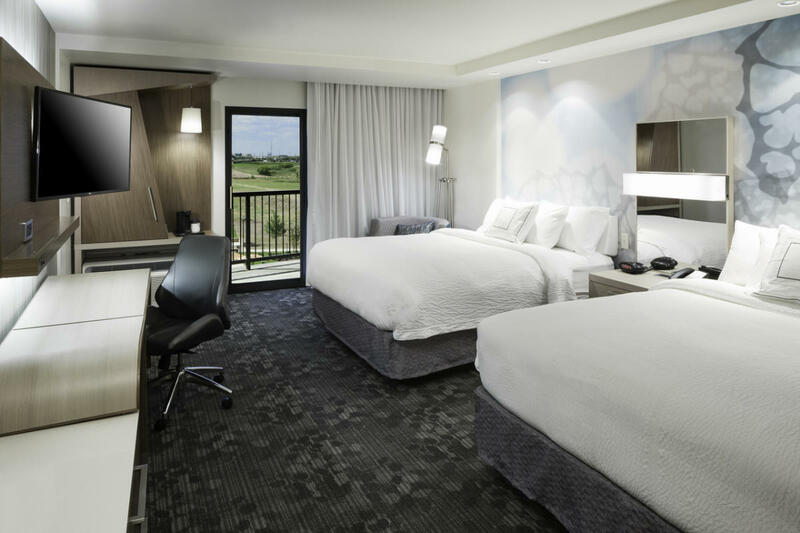 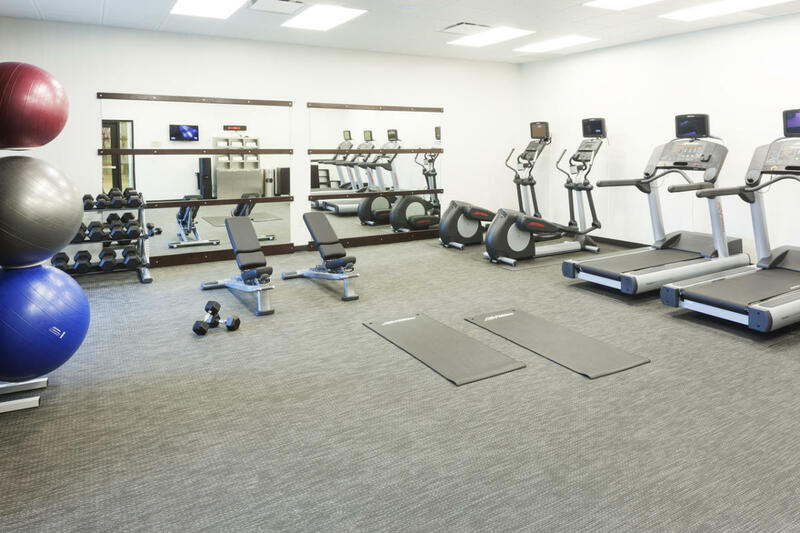 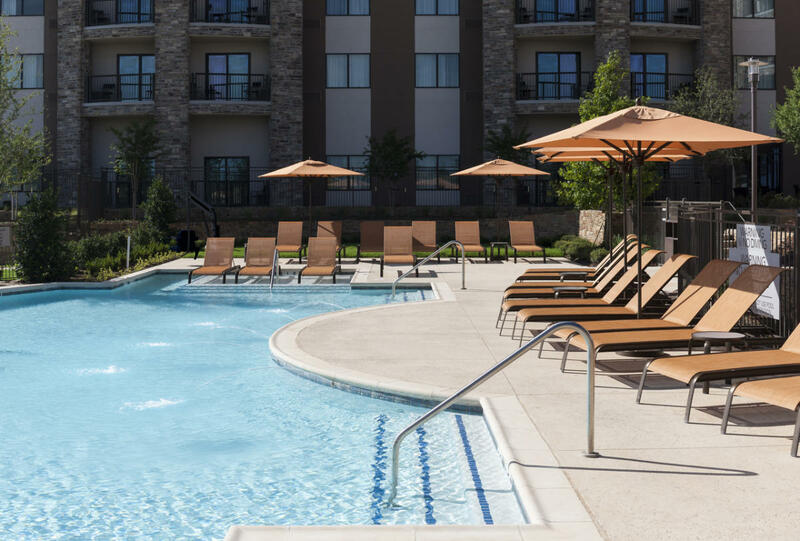 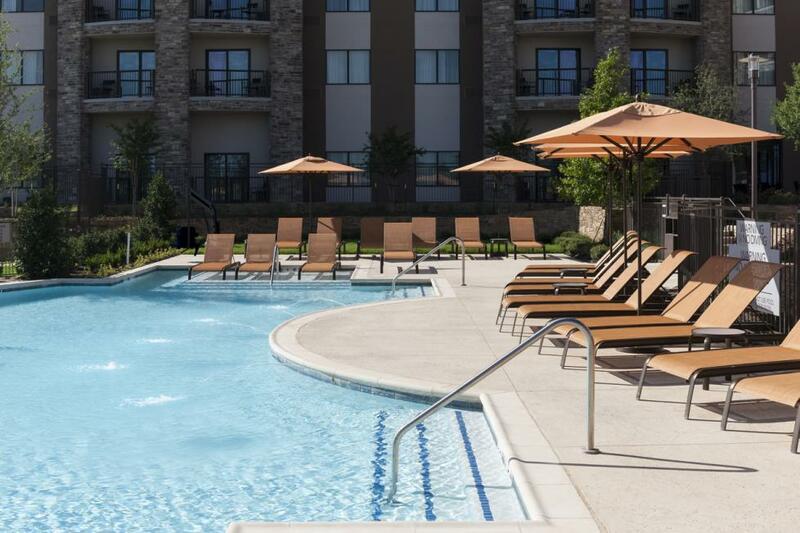 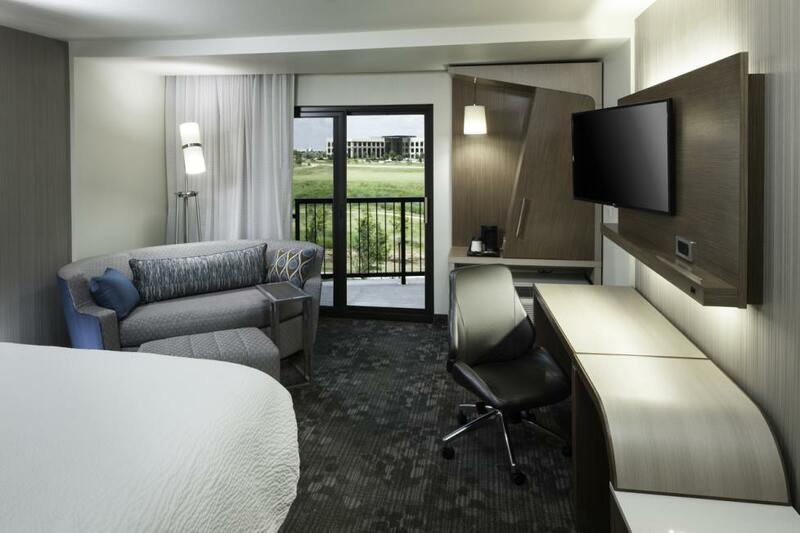 24/hr fitness center, resort style pool and access to trails at Bluestem Park will help you stay refreshed and energized. 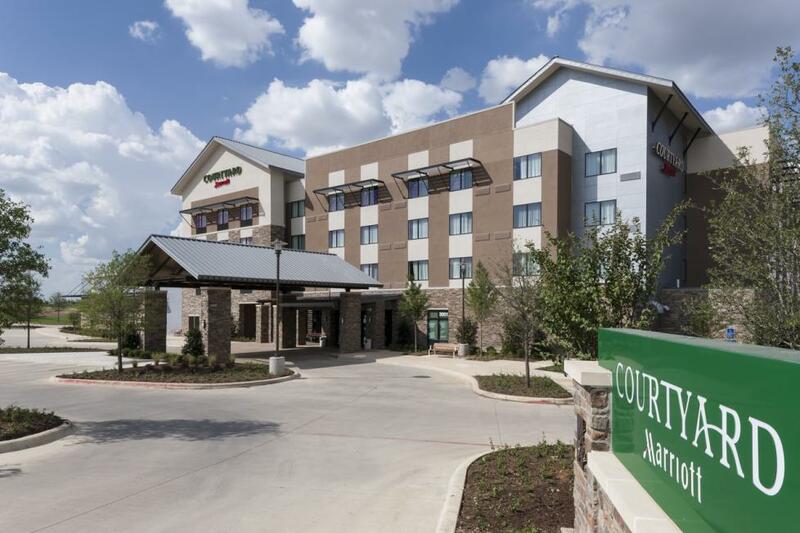 Located just east of highway I-35W among a plethora of restaurants and entertainment in North Fort Worth.